Do you ever talk before you think? Mess up? Let others down? That’s what Peter did, again and again and again, and it led him to abandoning his best friend, Jesus. Peter loved Jesus. He felt terrible when he pretended not to know him. He thought all was lost when Jesus died. But Jesus is not like our other friends. He wants to forgive us when we are really sorry, even when we mess up again and again and again. And because Jesus died and rose again, he can. Jesus’ death took the punishment for all of Peter’s mistakes and all our mistakes, and his resurrection showed the penalty was lifted. After he rose from the dead, Jesus went and found Peter and forgave him, and he can do the same for us. Peter spent the rest of his life telling people that if they put their trust in Jesus, they could be forgiven too—again and again and again. 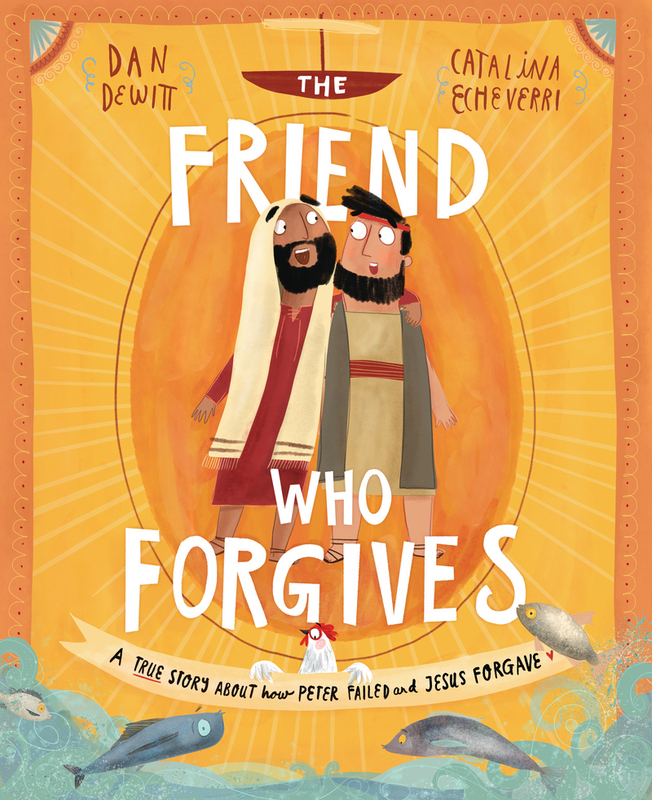 Children know all about failing, but they don’t always experience true forgiveness. This book points them to Jesus, the Friend who will forgive them again and again and again.